Setup your feedback counter for FREE! Who Needs myPulse Feedback App? Scan the above QR code! 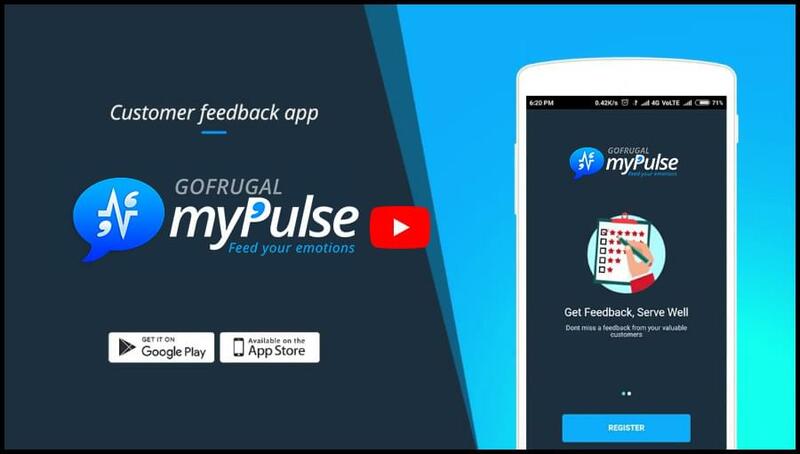 myPulse(feedback app) is a mobile application that is exclusively built to capture user experiences and satisfaction levels. 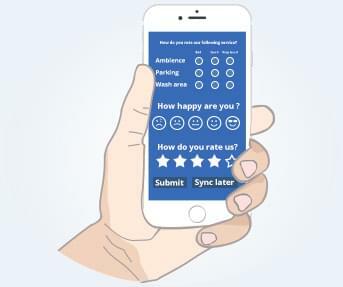 These feedback will be recorded, managed, consolidated to provide your business with all the insights to improve the overall customer experience. Is myPulse available on android? Yes. myPulse is available both on android and iOS. Will myPulse work both on mobiles and tablets? Yes, myPulse works both on mobile phones and tablets. What type of feedback can I get from myPulse? 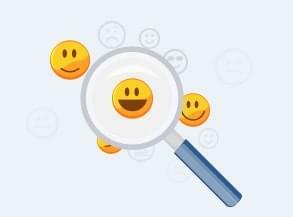 You can get feedback comments and use smileys, stars and other graphic customizations to get feedback from your customers. Is myPulse a free app? No. myPulse comes with a free trial of upto 7 days after which it will be a monthly/annual subscription. Check out the prices here. Is myPulse available in all Countries? Yes, myPulse is available in all countries. Can I use myPulse on multiple devices with a single license? No. You will not be able to use myPulse in multiple devices until you have multiple licenses. 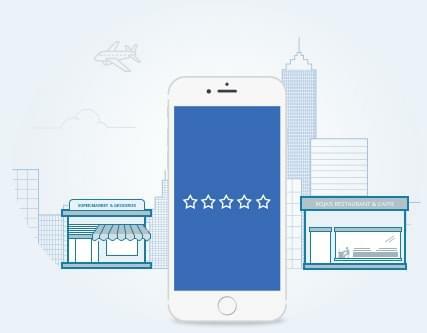 Can I manage my chain of stores with myPulse? Yes, you can manage your chain of outlets and get consolidated feedback reports. Yes, myPulse works offline. The information will then be synched when you go online. Yes, myPulse does give you consolidated feedback reports from which you can get business insights. How will I track the feedback from myPulse?  The feedback will be tracked and will be displayed in the web version where it can be tracked. Can I have my own logo on myPulse? Yes, myPulse can be personalized with your own logo and name. I have a GOFRUGAL POS. Will I be able to link/integrate myPulse with my POS? Yes, you can integrate your GOFRUGAL POS with myPulse. If I fail to renew my subscription, will myPulse work? No, myPulse will not work if your fail to renew your subscription. Does myPulse work with other POS Billing system? No. myPulse does not support other POS system integrations.